Unlike the olden days when we had to shell out a ransom for making calls to our family and friends, things are pretty much sorted now. Apart from the cheaper calling rates (in some countries) we also have a ton of apps like Skype and WhatsApp that let us connect to our friends free of cost. Well, the apps certainly do use data and are not free per say but again the costs are negligible, especially for voice calls. In this segment lets take a look at some of the best apps to make free calls and send free messages from PC. Yes, its the same Viber that some of us use on our smartphones. However, not many of them are aware that Viber has a PC app that will let you call anyone by using PC. VoIP calls are free of costs across Viber users. However, if you want to call local or international mobile/landline numbers Viber Out is the way to go. Viber also offers competitive tariffs for calls to all the countries and the call quality has been satisfactory. After signing in Viber automatically syncs your contacts on the phone and also separates the phone contact from the PC contacts. Apart from voice, one can also send a photo, sticker messages and text from their PC. 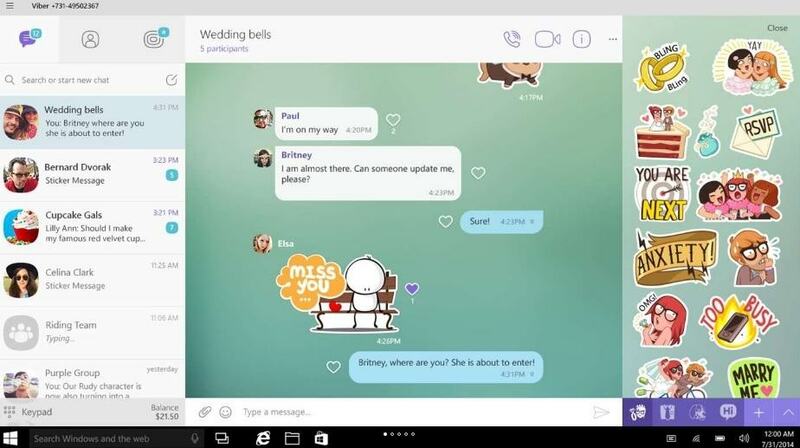 Download Viber from the Windows Store. 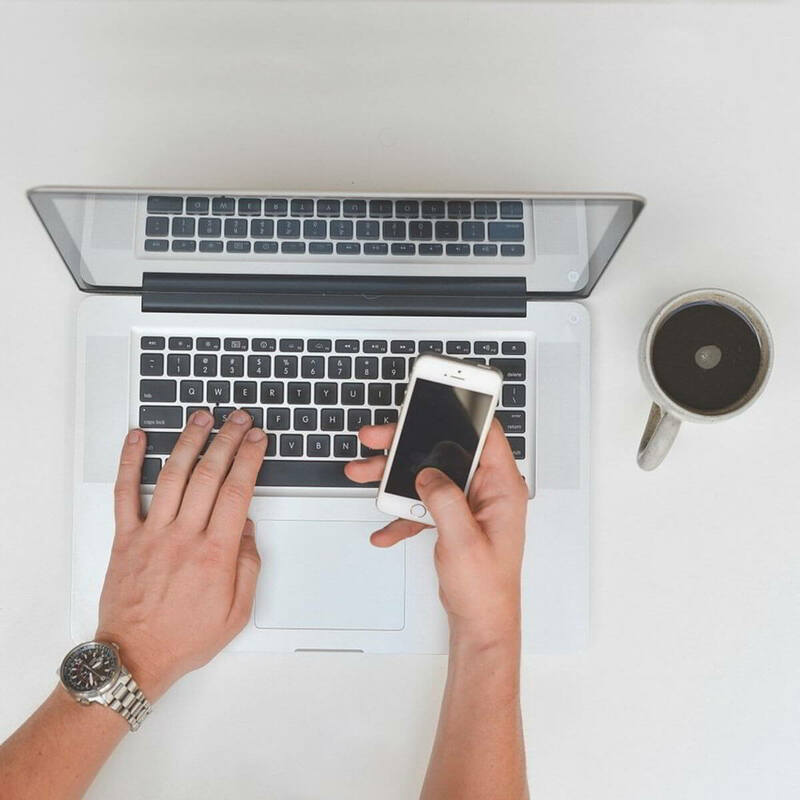 Afraid about the hackers lurking around and trying to intercept your call? Well fret not if you are a privacy advocate here is the best bet for you. The threats from Malware, Ransomware and snoopers are looming large and during such times its always good to use tools that offer encryption. uTox is proclaimed to be one of the most secure messaging apps and its free for lifetime, yes completely free! The cornerstone of Tox is that it runs without the need for centralised servers and this in itself eliminates a big security threat. Tox works on the P2P model and offers end-to-end encryption. Since safety is the precinct there is no switch to toggle off the encryption. 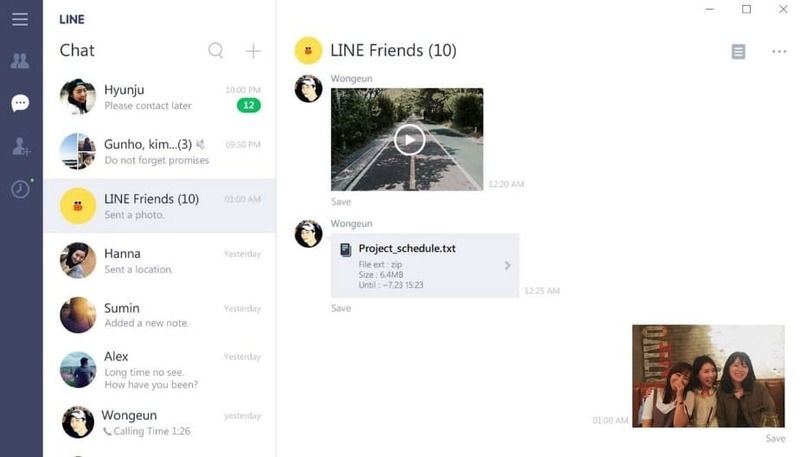 Line was a very popular messaging app and even today in places like Japan it is one of the most popular messaging services. I have personally used Line on my Android smartphone for a while and the only reason I stopped using is that not many of my contacts used Line. 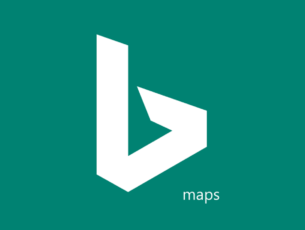 That apart Line also has a powerful Windows app to its credit, it is with this app that one can do free audio and video chats with their contacts. The line was one of the first messaging services to come up with stickers. Line users can share photos, other media. One thing I liked about the Line is that it lets you be as expressive as possible with the stickers and emoji collection. The call quality is pretty decent but unlike some of the other services listed here, you cannot directly call on the cellular network. Download Line from the Windows Store. Tango is a lesser known app that lets you call and message from PC. The app offers free video calls, voice calls and also allows you to share photos. 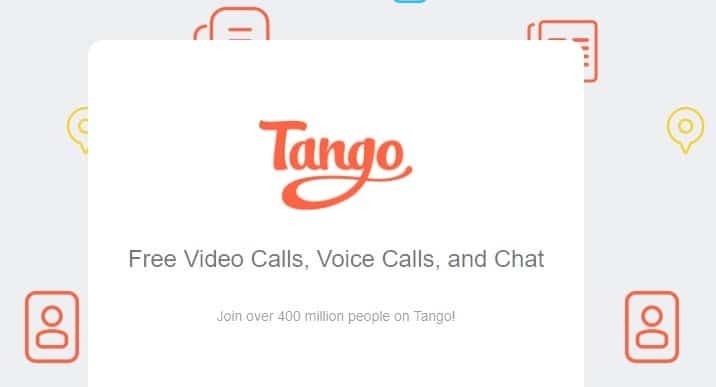 Well the standout features of the Tango include the ability to share songs via Spotify, The app also offers group chat and free calls to mobile and landline. So far Tango has fared very well when it comes to quality of the calls. The quality of call on Tango is commendable and the call drops dont play spoilsport. Apart from the calling feature Tango also offers the usual stickers, social sharing and it works across a range of platforms and devices. Use the web version of Tango. Jitsi is a pretty powerful program that offers a slew of features. First things first Jitsi is open source and is specipically built for audio calls and video chats. That being said the program in itself is not easy to use. Jitsi is end-to-end encrypted, supports echo cancellation and it also comes equipped with a screen sharing feature. Jitsi supports third party clients including Facebook, Yahoo and Bonjour.